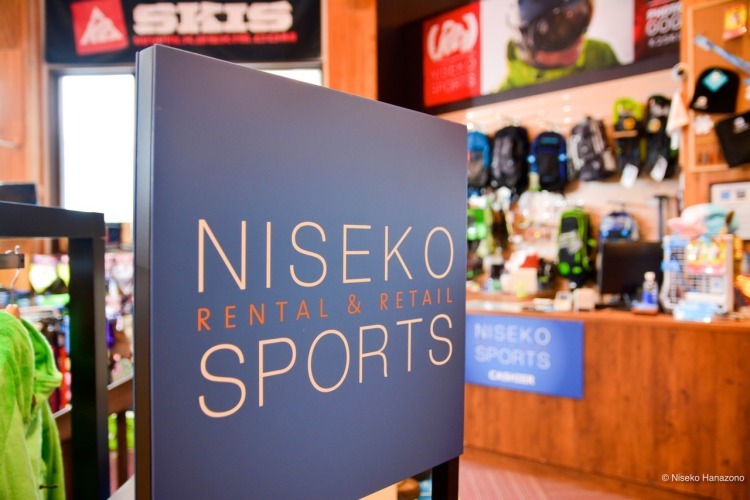 Niseko Sports’ product range is selected with the elements in mind and the needs of the International and Japanese guest. 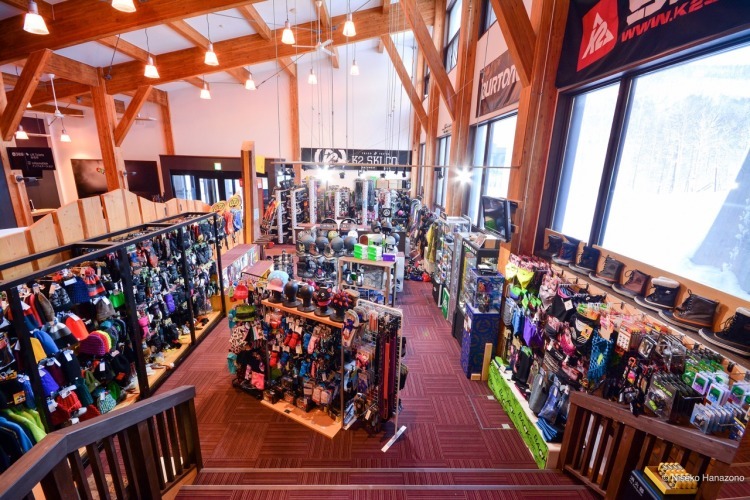 All Niseko Sports stores offer the all-in-one convenience of equipment rental and snowsports retail, booking and arrangements for snowsports school, backcountry guiding and snowmobile tours, all under one roof. 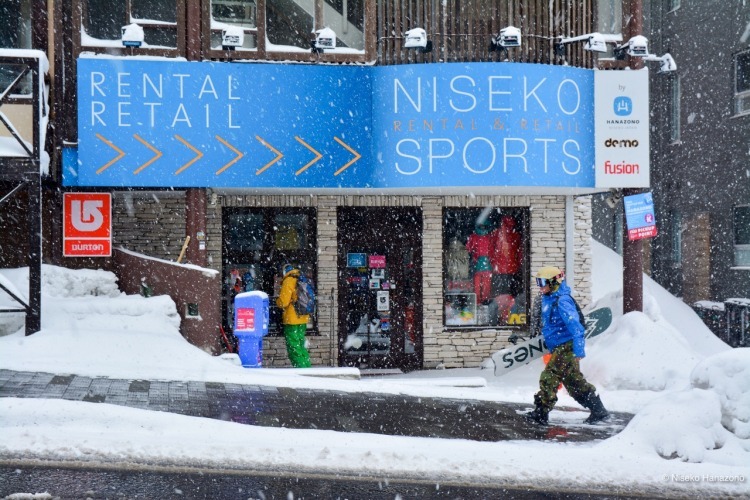 Niseko Sports has 3 convenient locations in the Niseko area, including the only rental and retail shop on the Hanazono side of the resort. Let our passionate and knowledgeable staff help fit you to the perfect equipment or recommend a stylish item from our retail section. We will pick you up and drop you off to your Hirafu accommodation when visiting the Hirafu-zaka store for gear fitting! All guests renting "Premium Range" equipment can swap their gear between ski and snowboard as many times as you want. Pickup your equipment from 3pm the day prior to your rental start date at no extra cost.